You won't want to miss our Winter Membership & Awards Luncheon, planned for Tuesday, February 12th, 11:30am to 2:00pm at the Abbington in Glen Ellyn. 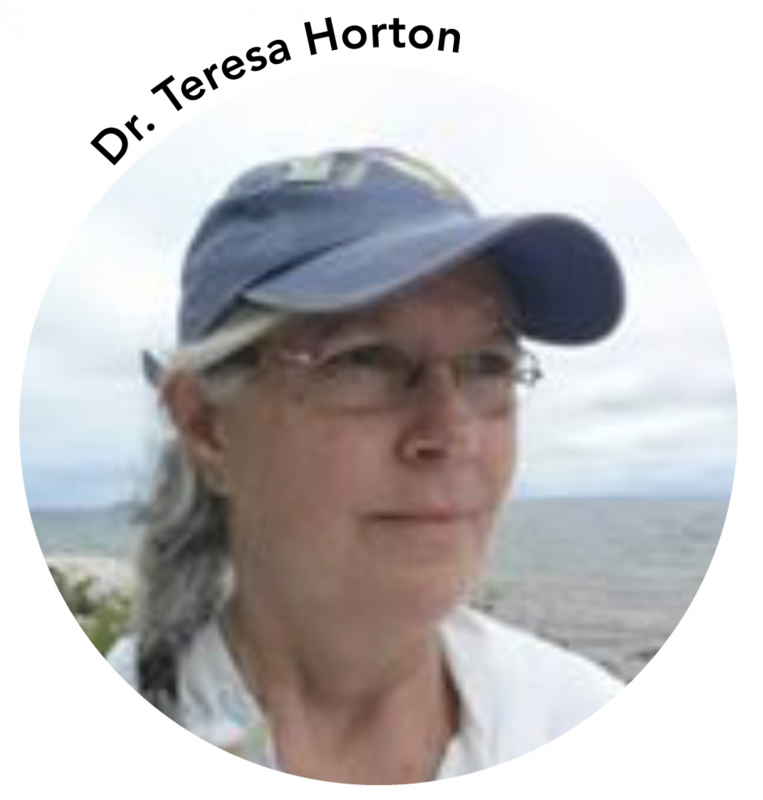 We are so pleased to be welcoming Dr. Teresa Horton, Associate Professor of Research at Northwestern University, as our luncheon speaker on "The Healing Power of Nature". As an environmental physiologist, Dr. Horton combines principles of ecology, evolution, and physiology to explore the connections between environmental conditions and human physiology and behavior. Her work examines the effects of the environment, biological rhythms and stress on physiology and behavior. Dr. Horton is one of the country’s leading researchers on the topic of how spending time outside in nature is good for our mental and physical health. difference in our local communities through their time, dedication and conservation efforts. Cost to attend the luncheon is $35/Member of The Conservation Foundation and $50/Non-Member. Tables of 8 can be reserved for $250/Member Organization and $375/Non-Member Organization. Click here to view and print a brochure/registration form. Not a member of The Conservation Foundation? Click below to become one! You can take advantage of the savings on your luncheon registration (and other events throughout the year), and also help us meet our New Member Challenge goal and receive an additional $75,000 gift from Betsy Hamill Bramsen!